If your smartphone’s battery can’t last throughout the day, you need a powerbank to re-charge it on the go. The 12,600mAh version is now available for ₱598 only – that’s a 70% discount! 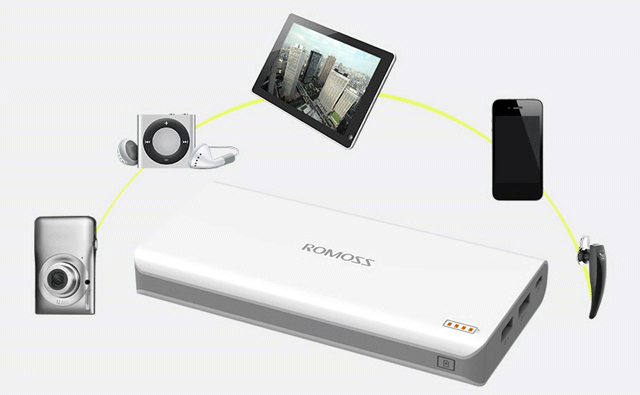 There is also a 23,400mAh version that can already re-charge laptops. If you’re looking for the cheapest, the 2,000mAh version has a 50% discount. Are you open to trying out a Windows smartphone, you can get the Cherry Mobile Alpha Luxe for ₱3,999 instead of its usual price of 5k. 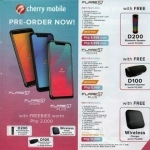 Other Cherry Mobile smartphones and tablets are also on sale such as the Me Vibe. This is currently the most affordable octa core smartphone in the Philippines. 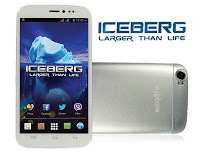 If you’ve always wanted the MyPhone Iceberg for its large display and metallic build, this is your chance to own it for half its official price. 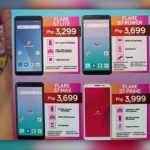 We’ve already seen these prices during MyPhone’s warehouse sale but those in the provinces were not able to avail of it. Starmobile has been actively promoting the Engage 9i tablet with its Intel processor and gorgeous build. However, it’s just a bit too pricey for ₱9,999. Now, I’m sure a lot will be eager to own this one due to the 30% discount bringing down its price to ₱6,999 only. 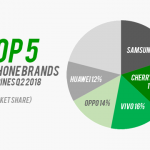 Other Starmobile products are on sale too. 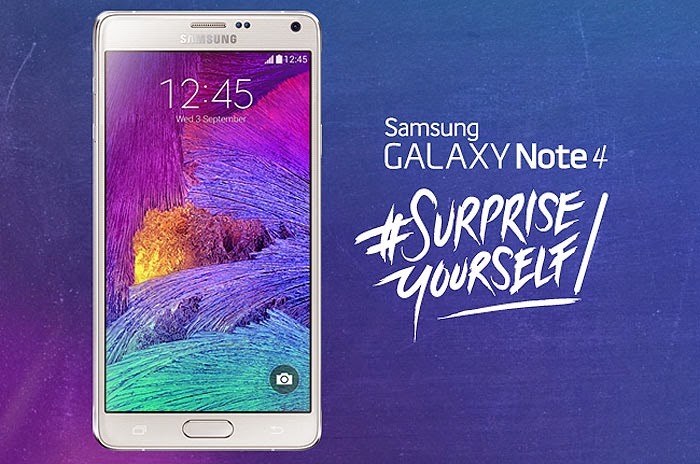 You can get the Samsung Galaxy Note 4 for as low as ₱32,000 online. However, its official price is a little more than ₱40,000. 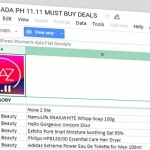 A Lazada seller topped that with their ₱28,990 offer today. That’s around 30% lower than the SRP and a ₱3,000 savings when you buy on other online shops. 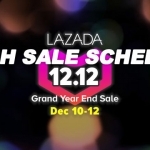 These are just some of the best gadget deals on Lazada for the Chinese New Year Kick-Off Sale 2015. Don’t forget to use the PTG-10 voucher code when you check out for an additional 10% discount.